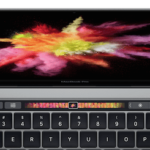 You are here: Home / News / Macbook Pro 2016 Refresh, Boom or Bust? Walk into a BestBuy any given weekend and you will find scores of people checking out the different gizmos and gadgets. 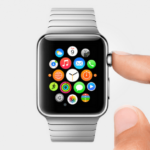 Over the past several years, Apple has co-marketed its products pretty well with BBuy. It used to be that you walk into the store and you could see a separate brightly lit store section with all the Apple products. These products were displayed on top of large wooden tables much like the typical Apple Store. The branding choice was deliberate. It made you feel for a second that you were in an Apple Store. On this latest trip yesterday, although I did see the separate Apple section packed with teenagers checking out the new iPad pros and MacBooks, I also saw that the other brands have followed Apple’s path. You had a separate nice little section for the Samsung stuff as well a small little corner full of SONY devices. It appears that the advantage that Apple showcased over its competitors via its unique retail branding may not be sufficient to sell more products. Apple will need to showcase innovative products that can stand on their own merits and be uniquely appealing to Apple’s customers. PC and laptop sales in general have been pretty dismal. When you look at Sales of Macs on a year on year basis, the drop is noticeable. 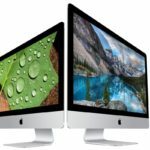 Apple sold 4.03 million Macs in Q2 2016, compared to 4.6 million in Q2 last year; that’s 12.4 percent lower. Mac revenue was down 9.1 percent, having dropped from $5.6bn last year to $5.1bn this time around. 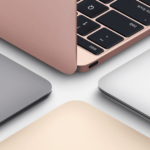 Apple’s reaction was to introduce a new line of MacBooks this year. Pretty light and sleek. 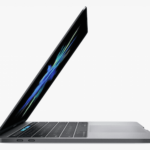 The refresh of MacBook pro has been overdue for some time so one can expect Apple to introduce a new line of updated MacBook Pro devices at the WWDC. Rumors around this new refresh have been plentiful much like any other Apple product. 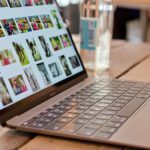 Will the new features truly have an advantage over other laptops out there such that it will influence the customers to open their wallets and upgrade to the new MacBook Pro ? 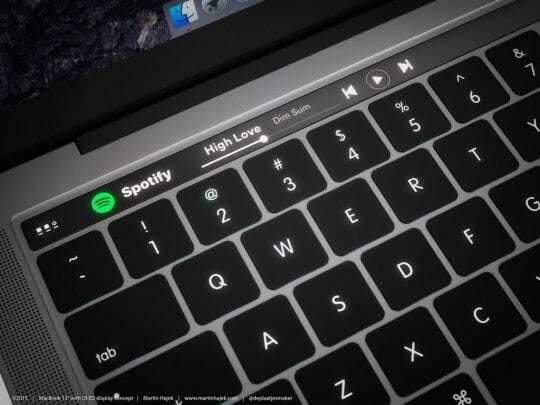 The biggest rumor circulating is that Apple is going to add in a touch screen display integrated into the MacBook pro’s keyboard. This display will be integrated into the space where we see the function keys. Depending upon what the user is doing at any moment, the display will provide custom shortcuts etc. 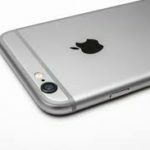 The next feature that has been talked about is the integration of security from your iPhone into MacBook. In order to reduce the login time on your MacBook Pro, you can use the touched on your iPhone to authenticate yourself and the MacBook Pro will automatically log you in if you hold the iPhone close to it. This feature is currently available by a third party App. I think integrating this into the new line of MacBook Pros will be a cool feature and can reduce the login time. The much talked about feature is the introduction of Siri into the MacBook Family. Rumors of this feature as a key component of OS X 10.12 have been highly publicized. Siri on the Mac will have its own pane in System Preferences and users can activate it quickly by using a keyboard shortcut or a “Hey Siri” command. Although the introduction of the voice assistant will be a new and cool feature to OS X, it is not an unique proposition. Windows 10 has been showcasing Cortana for a while now with the slogan “Even on the new Macs, they don’t have that”. That is going to change for sure! 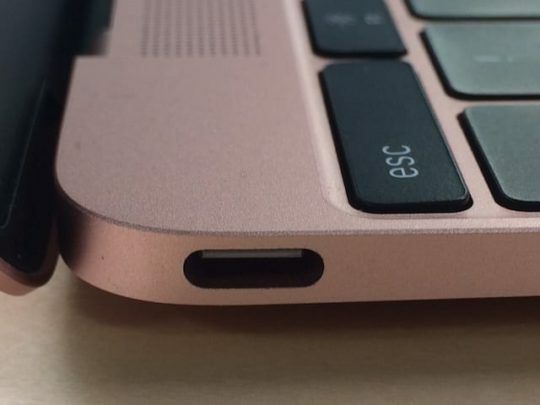 The support for USB-C and Thunderbolt 3 is bound to be there as a part of this MacBook Pro refresh. In terms of the processor, one can definitely expect the new Skylake chips to power both the 13 inch and the 15 inch models. On the graphics side of the house, We will not be surprised to see a new powerful AMD chip powering the 15 inch Retina MacBook pros. 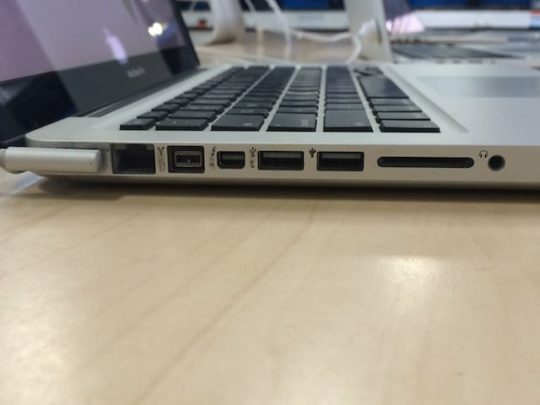 It will be also interesting to see how Apple approaches the various available ports on the MacBook Pro. It did take a minimalistic approach when it refreshed the MacBooks this year. At this point, we cant certainly say which of these features are going to actually show up or not in the refreshed MacBook Pros. What we hope is that when you walk into a BestBuy store next weekend, it will be nice to see the Apple section full of new people bubbling with energy and enthusiasm. What are some of your expectations from the new MacBook Pro 2016? Share your thoughts in the comments section.